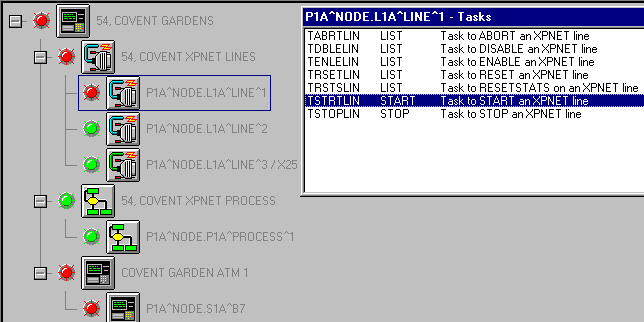 I was tasked with writing a number of utilities to automatically detect and extract information for the XPNET components of BASE24. 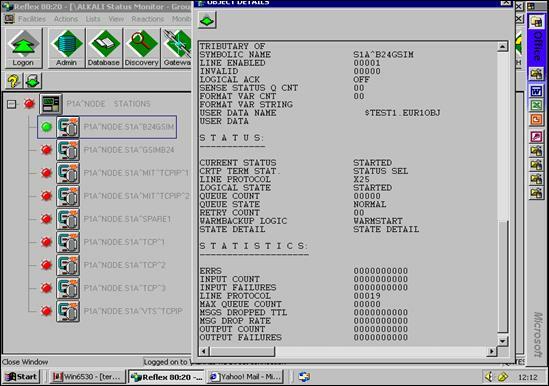 The components can subsequently be displayed in the graphical screens of Status Monitor by way of drill-down object trees. All real-time monitoring is achieved using XPNET EMS events and user requests. I provided the R&D for the project as well as developed the resulting software. I present the Reflex BASE24 solution each year at the EBUG as part of the technical tracks. Four screenshots provided below.